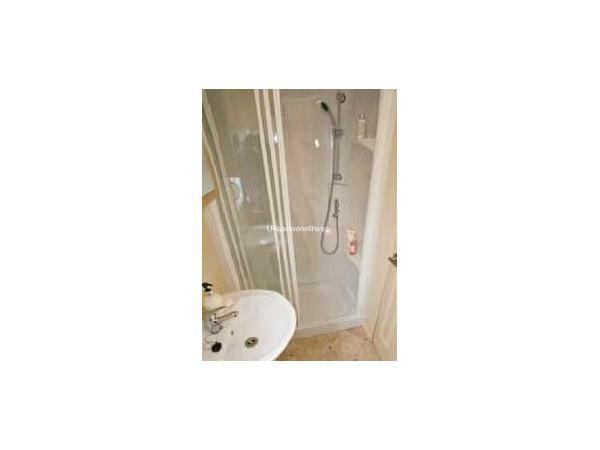 Additional Info: En-suite toilet in main twin room and many extras. Payments can be made by cheque, cash, bank transfer or paypal. £100 Security bond is also required. One of our two caravans. Located at the front of the Butlins Minehead by Everyday shop opposite the chalets. 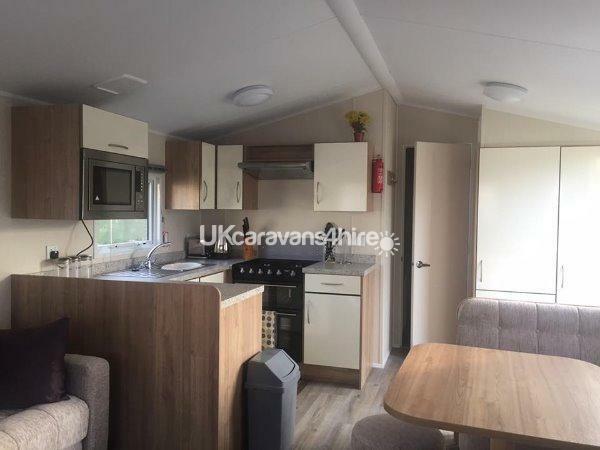 The caravan pitch has a large patio area with a patio bench and washing line. 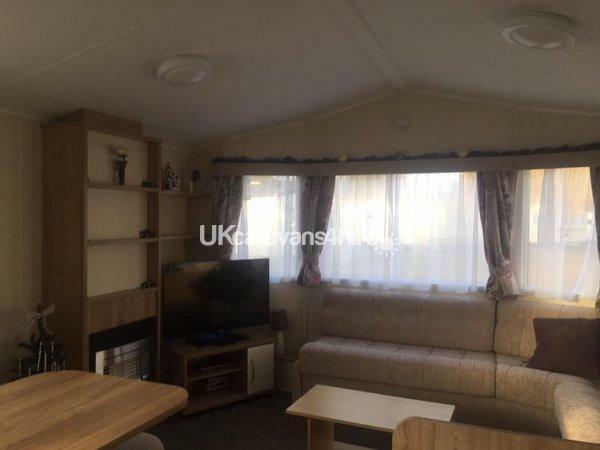 A luxurious 3 bedroom static caravan. 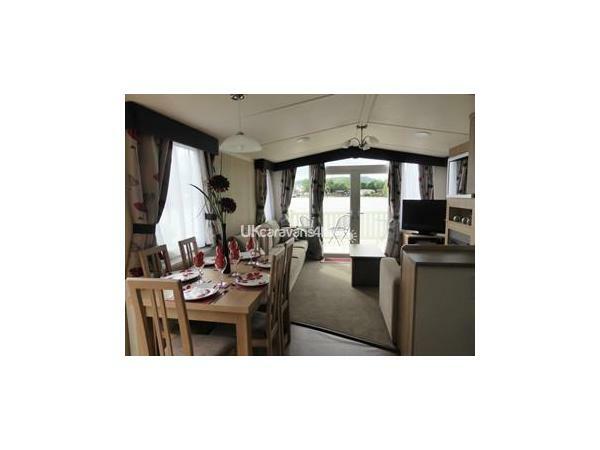 The caravan is large and spacious with an open living plan, double glazing and central heating. The single entrance door opens into the L shaped kitchen with a full complement of base and wall units. All the bedrooms have storage areas provided. 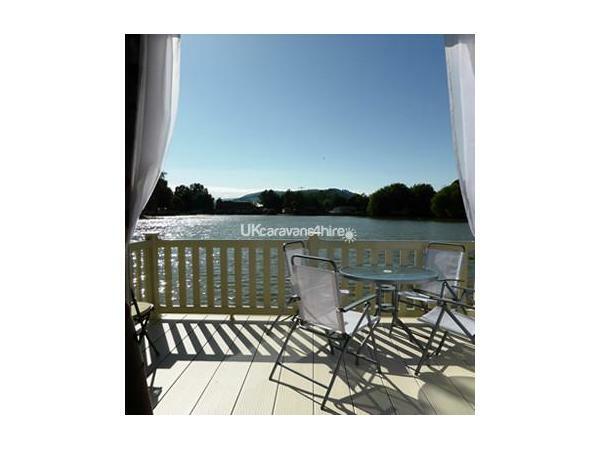 With one double bedroom with en-suite toilet and two bedrooms with two single beds. There is also a sofa-bed in the lounge. Plenty of extras included in the caravan such as DVDs, books, games, additional cooking equipment etc. 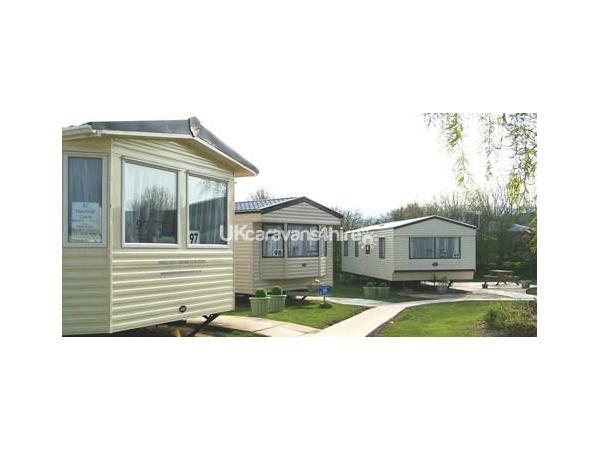 Each caravan is well looked after and equipped to ensure you have comfortable and enjoyable holiday. 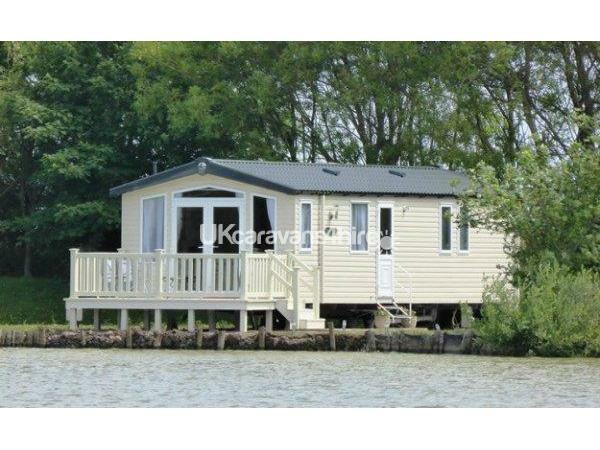 We have another caravan located on the lake with fantastic views. Additional Info: Adventure playground, splashworld, funfair and many more free activities on site not to mention the full entertainment provided and fantastic kids clubs. 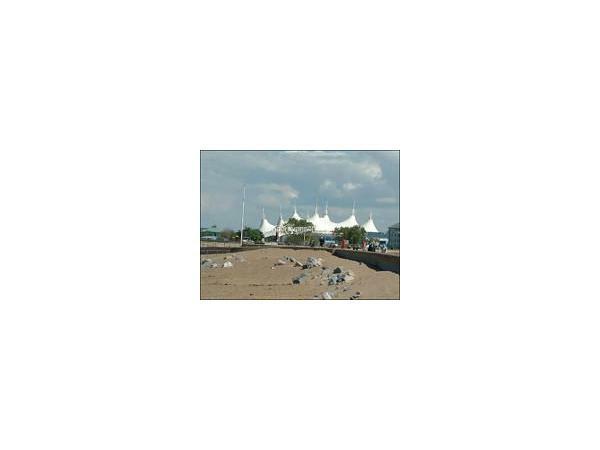 In local area there is a golf course adjacent to the site and Butlins is located on the beach front. There are further attractions in town such as the steam railway station.